I have seen many sites offering great promises of becoming wealthy overnight by selling on the internet. Many offer nice plans of affiliate networks or partnerships that can pay if you work at promoting and selling someone else's site. I don't want to put down some of these methods, how many have you seen work? And how many people do you know who make a living using the internet? Have you or has someone you know ever lost more money than you made trying to promote or sell over the Internet? Let's get real. Even large corporations are losing millions trying to sell their merchandise over the world wide web. So what makes the difference between a working website and the others? Profit. 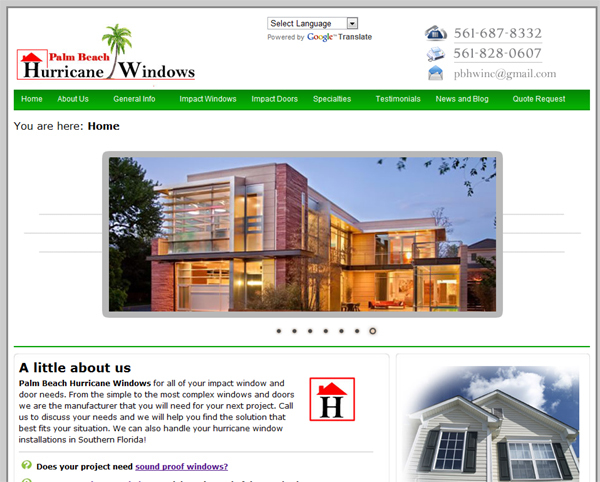 I call a working website, one that profits. Why start a business if you don't plan on making money? There are many reasons that form working and non-working websites. Please contact us if you are looking for some of those answers. Our first internet business was started in August of 1998. This was the start of our learning process. 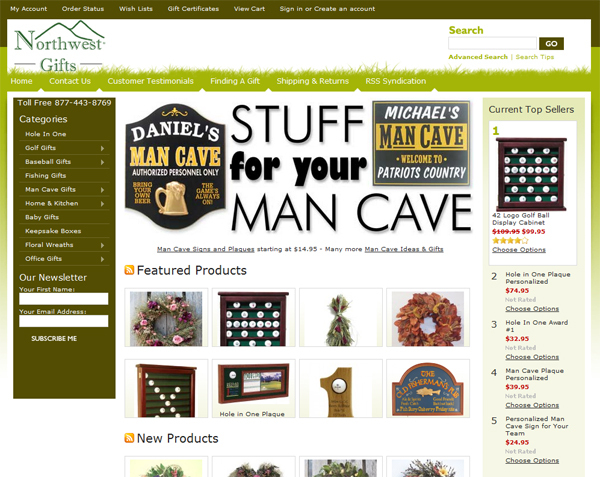 We have a successful internet based golf gift business at Northwest Gifts. 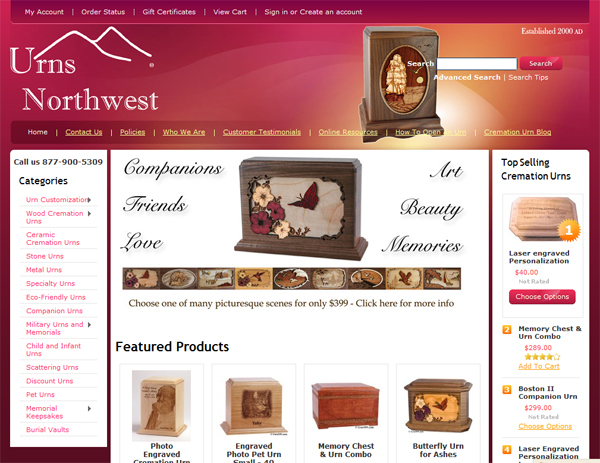 The newest addition to or commerce enabled websites is Urns Northwest. For handcrafted and personalized cremation urns. We are beginning involvement with a couple of other sites at this time and updates will be posted when available.